Anton has won several awards for corporate and industrial video production, TV commercials, and web design. High standards permeate the full range of our services. 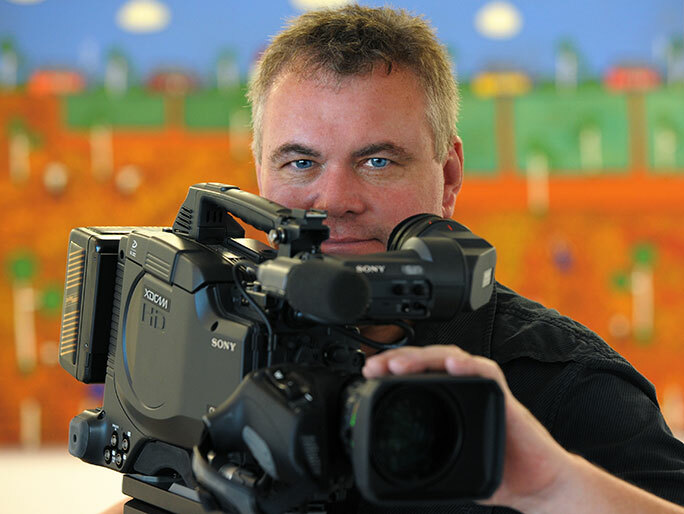 Anton Strauss is the first New South Wales Video Producer to achieve the Advanced Accreditation by the Australian Video Producers Association. He has also won awards for excellence in corporate video production. 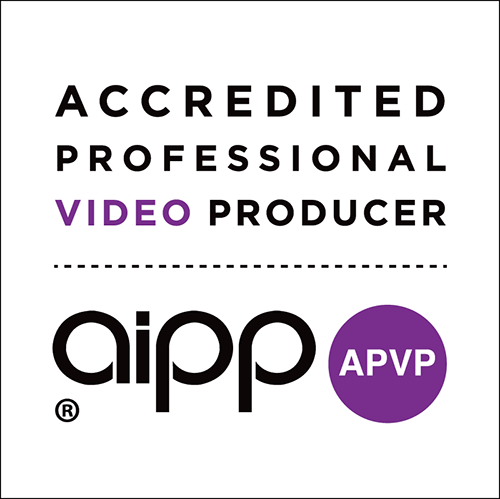 Anton is an accredited professional video producer by the AIPP.